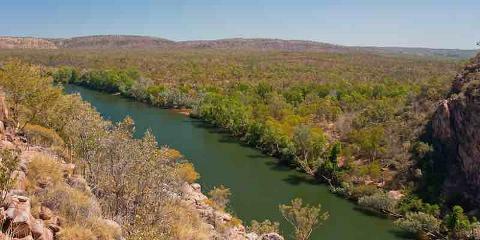 Your adventure starts at the Katherine Domestic Airport (Tindal) approximately 15km South of Katherine on the Stuart Highway. 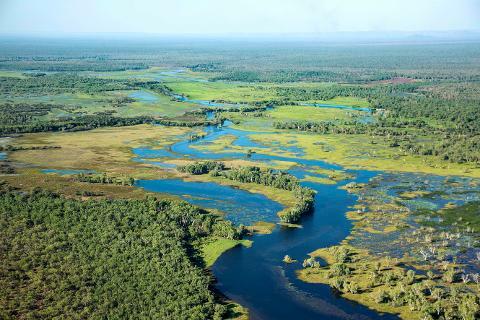 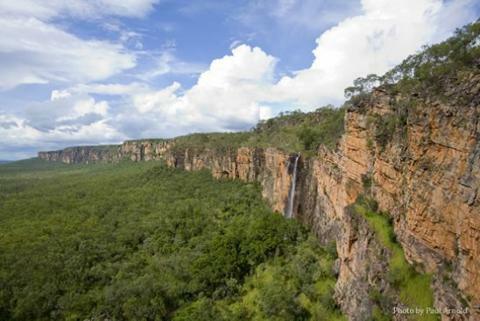 During the flight you will experience uninterrupted views of the Nitmiluk National Park where you will fly over all 13 gorges. 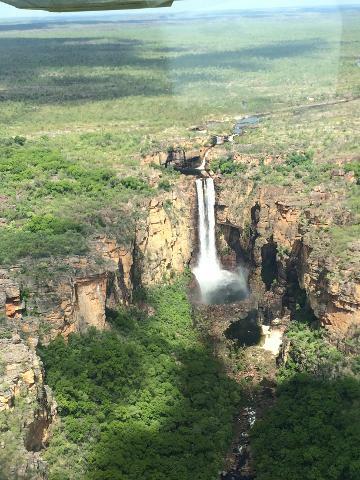 You will also fly over the spectacular and "world-renown" Kakadu National Park including Jim Jim Falls, Twin Falls and 17 Mile Valley. 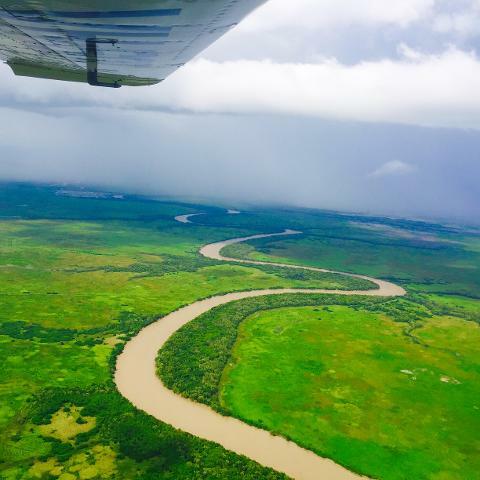 This flight also includes many amazing sights around the Katherine region.